Anthony Foxx sworn in as Secretary of Transportation. GAO releases report on 7-year reassessment period for gas transmission integrity management. PHMSA schedules meetings of technical advisory committees, issues advisory bulletin addressing potential flooding damage to pipeline facilities, and requests comments on revised hazardous liquid pipeline annual report form. DOT invites comment on information collection request for drug and alcohol testing program. 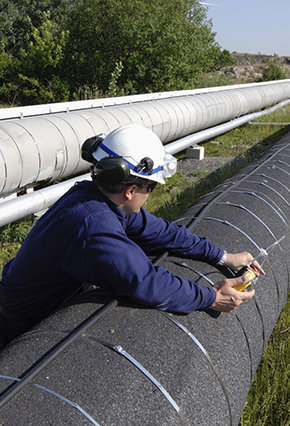 Update on PHMSA’s June enforcement activity and status of pending regulatory initiatives.